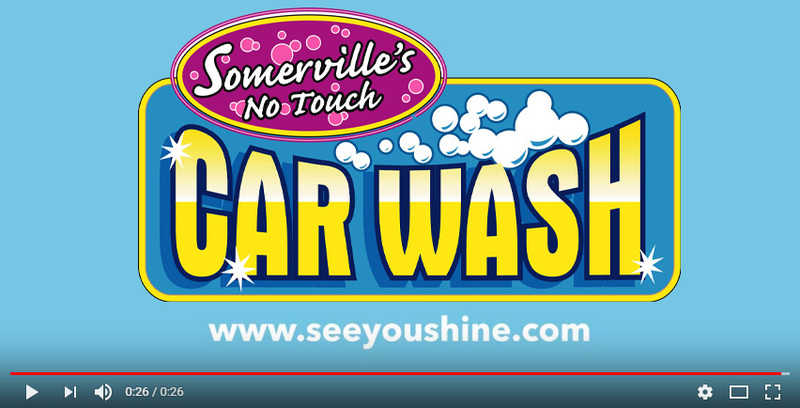 Established in 1968 Somerville Car Wash has been serving Somerville and the greater Boston area since 1968. Our mission is to provide the best car washing and detailing services at affordable prices. With over 45 years of success, we look forward to adding you to our long history of happy customers. Somerville Car Wash & Detail Center offers exterior wash, interior wash, soft cloth, express "while you wait" detailing center. We also offer VIP unlimited wash club cards, fleet books, gift cards and smart pass. Our Express Detail Menu includes interior cleaning, headlight lens restoration, carpet shampooing, orbital waxing, seat shampooing, and clay treatment, seat steam cleaning, hand wash, odor control treatment, hand wheel polishing, mat shampooing, and extras. Our Custom Detail Menu offers seven complete detail packages featuring top of the line quality and products. Try the Smart Pass. We have put together a program that is simple to use and easy on the wallet. Choose your level of service and you are allowed to come to the car wash once a day for 30 days. No if, ands or buts about it. 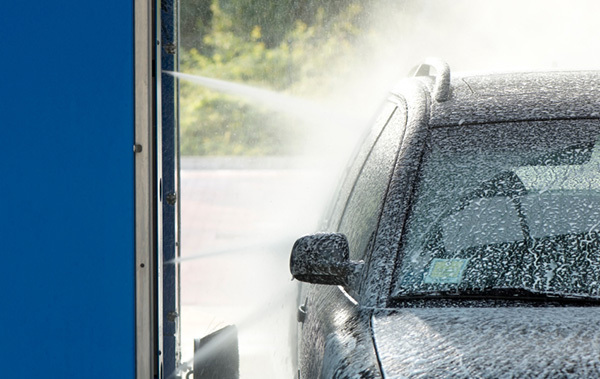 Somerville Car Wash & Detail Center is featured on Boston dot com's A-List as a top five Car Wash. We are located close to Boston, Cambridge, Allston, Brighton, Arlington, Belmont, and Medford. We offer complete car cleaning and detailing services while providing quality work at reasonable prices. Make your appointment today and your neighbors will see you shine. For as little as $35 a month you can wash your car as often often as you would like (Once Per Day). 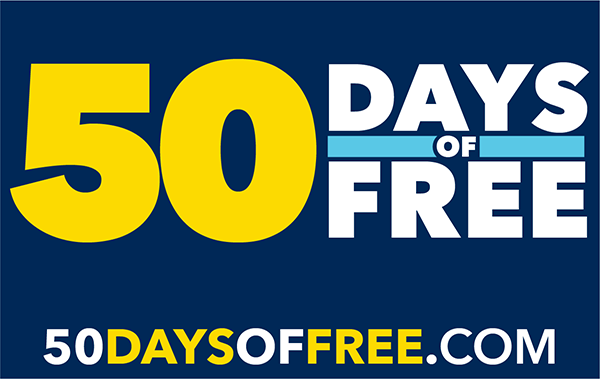 Beginning May 1st, get something Free every day at Somerville Car Wash! Join the Somerville Car Wash Email Club! 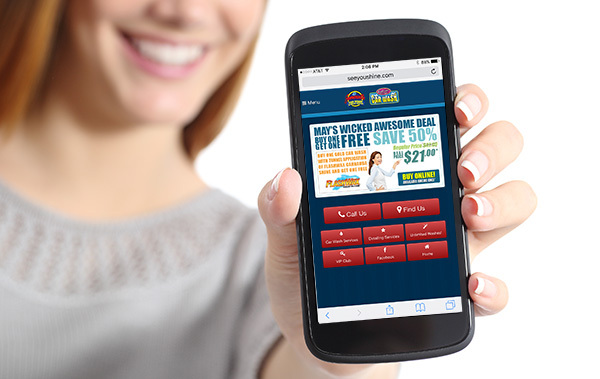 Join today and have our best offers delivered right to your inbox!